South African Airways (SAA) has resumed services between Johannesburg and Blantyre, Malawi on Saturday, 2 February 2019. The airline confirmed in a statement, the resumption of operations follows the conclusion of audit and inspection processes at the Chileka International Airport in Blantyre relating to the condition of the airport. 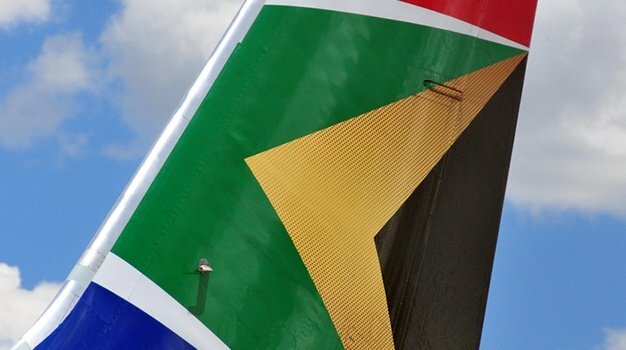 SAA suspended its operations two weeks ago, on 18 January, due to safety compliance issues at the airport. SAA operates a three weekly service between Johannesburg and Blantyre (Mondays, Wednesdays and Saturdays). 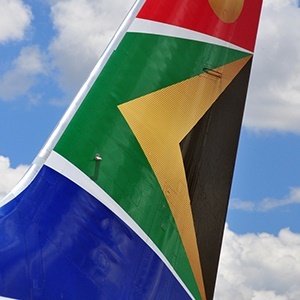 South African Civil Aviation Authority (SACAA) notified SAA on Friday afternoon that the regulator is satisfied with the measures taken to respond to audit findings of the airport in Blantyre. 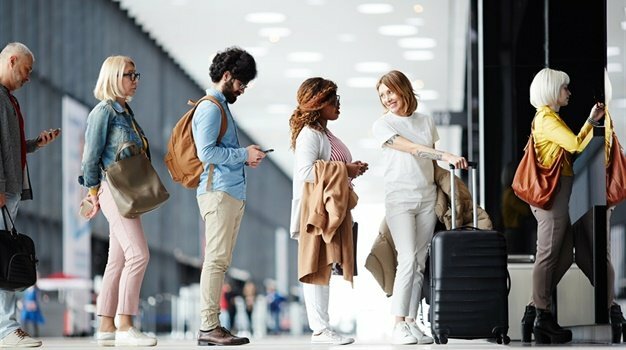 “We appreciate the guidance of the regulator to ensure that the condition of the airport now meets our licensing conditions for SAA to operate,” says SAA Spokesperson, Tlali Tlali. “We truly apologise to our passengers and customers for the inconvenience caused by the suspension of services for the last two weeks. Safety of our passengers and crew will always remain paramount in our operations,” Tlali says.